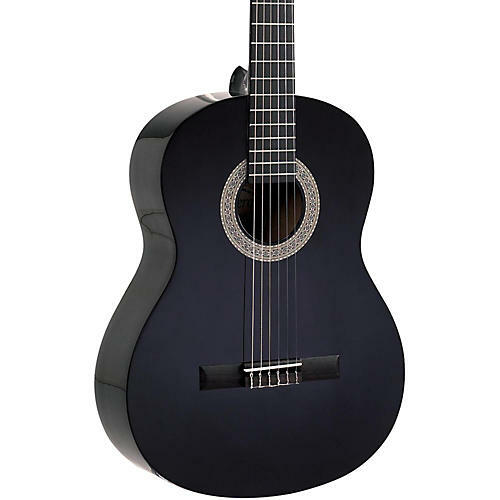 The Lucero LC100 Classical Guitar features a laminated spruce top and mahogany back and sides. An excellent guitar for the beginner. Case sold separately.Check the drop-down menu to the right to select colors and/or other options. 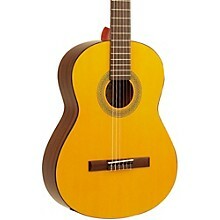 The Lucero LC100 Classical Guitar features a laminated spruce top and mahogany back and sides. An excellent guitar for the beginner. Case sold separately.